In the 1970’s, Edmund White traveled the country meeting members of the then-nascent Gay Liberation movement. He joins us to talk about his new literary retrospective of that era, States of Desire Revisited. 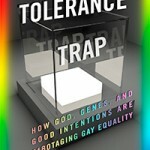 Are you concerned with US Federal and State courts using biological determinism in connection with gay marriage? 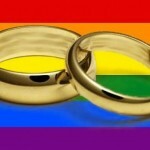 What do you think about the focus on gay marriage for gay civil liberties? Check out this edition of A Public Affair to learn more!